Receiving the first round of feedback on your manuscript can stir up a mix of emotions. On the one hand, you will feel a sense of pride and accomplishment for making it this far in the process and having real reader feedback in your hands. The flip side of that, you may find yourself in another battle with self-doubt as you page through the comments. 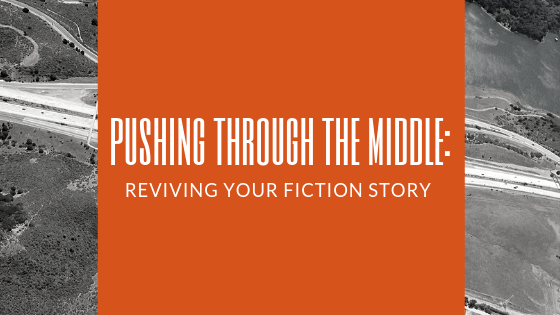 So, how can you use that beta reader feedback to take your story to the next level? 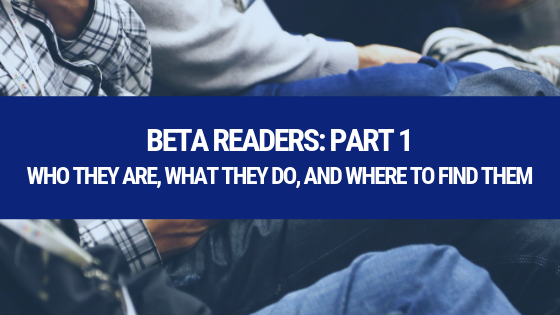 If you haven't already, now would be a great time to check out our previous blog post, Beta Readers: Part 1. 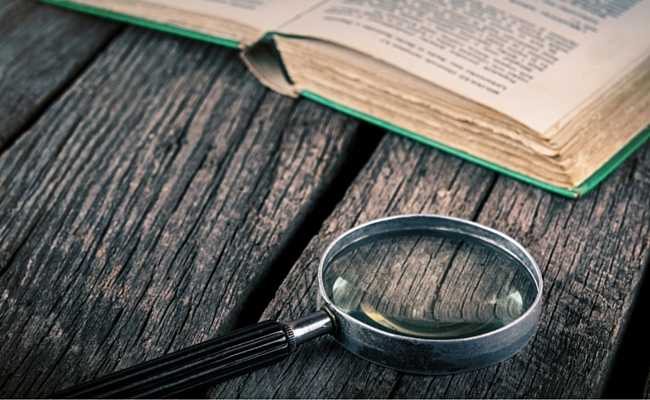 When the last piece of beta reader feedback comes in, gather every single note or comment into one place. Then, sort comments by chapter. If your readers submitted their notes in an email, copy and paste them all into a Word document you can print out and strikethrough as you complete. If you received handwritten feedback, I recommend taking the extra time to compile all the notes in one place, so you also have the ability to strikethrough the list as you work. One reason compiling all beta reader notes into one place and organizing by chapter is helpful is because you can quickly see if all your readers noted the same areas for improvement. For instance, if you used three beta readers and all three or even two out of three noted that the first page of chapter one needs to grab readers’ attention faster, then you know that is one area you need to focus on. All readers may feel the same way if that page goes unfixed. On the other hand, if only one reader makes a comment about a plotting issue, it may be something you evaluate later. 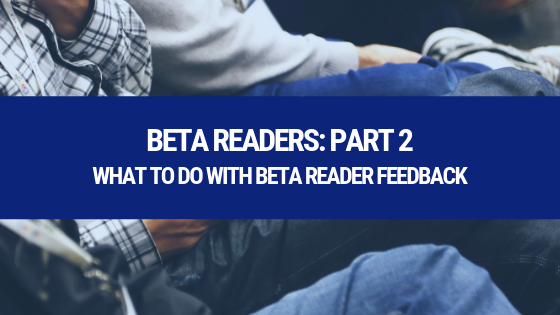 Reading through beta reader feedback for the first time can be overwhelming and will often stir up an emotional response. If you find yourself agitated or upset, it’s understandable—you are outside of your comfort zone. Take a step away from the feedback for a few days. 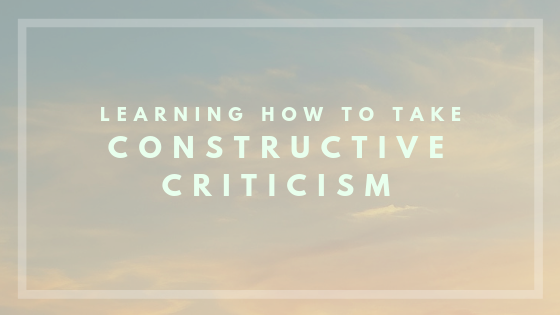 When you come back to it, often you’ll realize feedback that felt harsh at first may seem more logical when you view it through a fresh lens. There’s nothing like a few quick wins to keep the revision process moving. 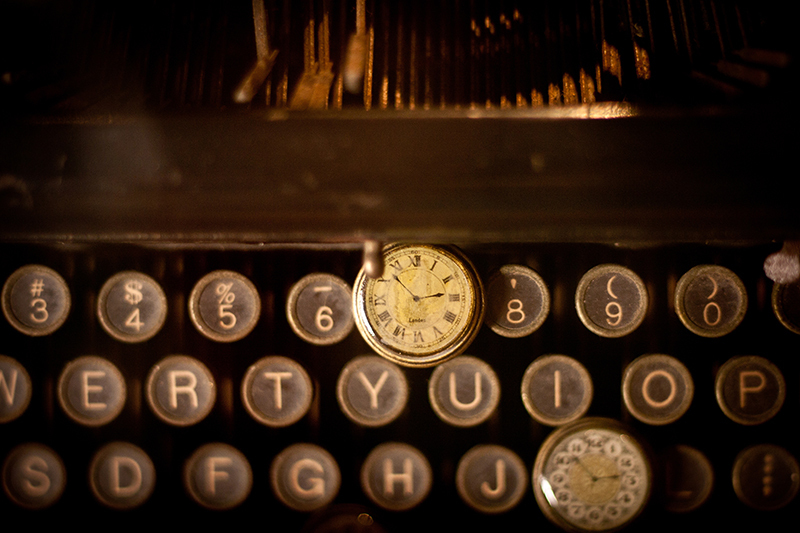 One way to trick ourselves into feeling productive and boost our confidence is to knock out easier revisions. If you used the wrong character’s name somewhere or didn’t put some dialogue in quotation marks—these are your go-to revisions off the bat. 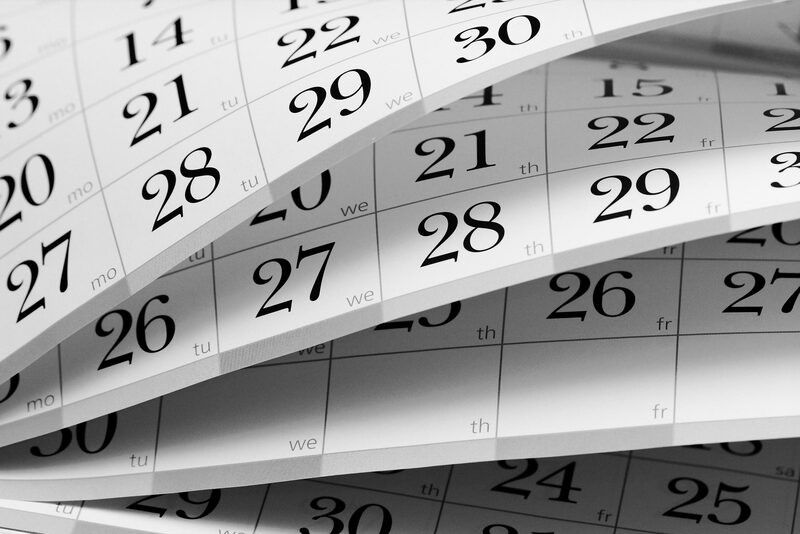 Don’t rush your way through the revisions that require heavy lifting. If you need to reorganize an entire chapter or find yourself deleting a character because he or she serves no purpose, be methodical with these changes. Instead of deleting those portions, paste them into a separate document. 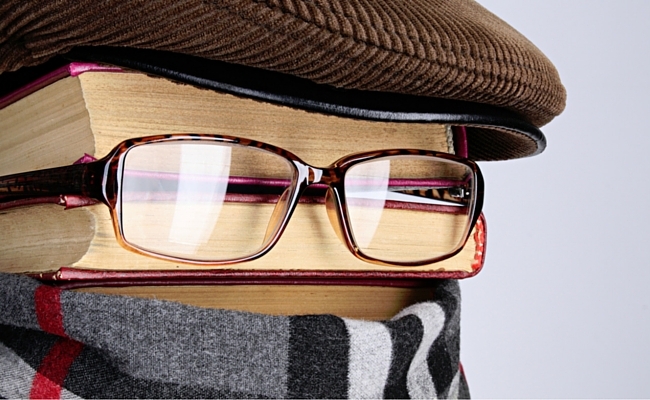 Who knows, that deleted character may just become the protagonist in your next book. Work is not always truly lost. 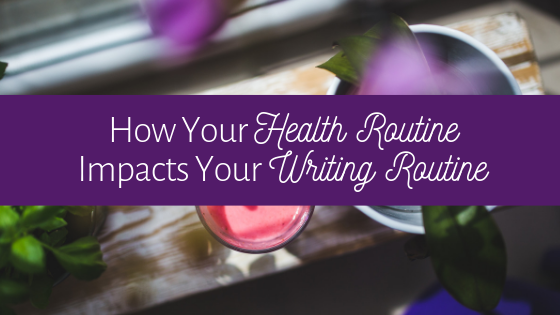 Just like the writing process, there will be days of doubt and discouragement. Don’t stay in those feelings though. Shake them off with some fresh air and a walk, sit down with your favorite book, or call a friend to catch up. When our minds are in a good place, we do better work. 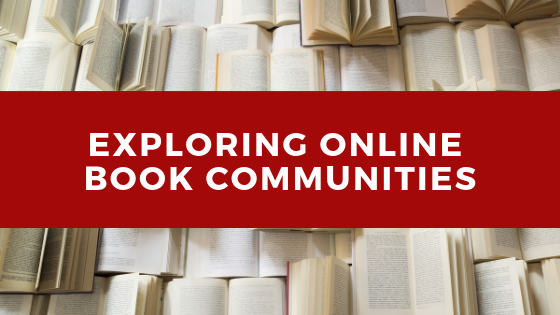 How do you like to organize your readers’ feedback? We’d love to hear your tips and tricks as well!